Topic: Friend or Foe, Which One Are You? 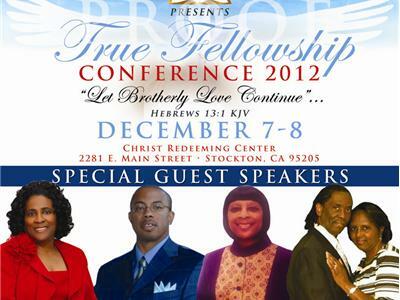 Dr. K. E. Burford is founder and Senior Pastor of the Christ Redeeming Center Church of Stockton, Ca. where he has served for over 15 years. 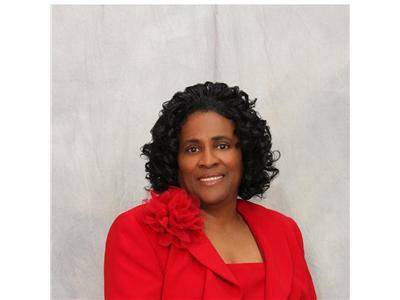 He received his doctorate in Theological Studies from the Sacramento Theological Seminary and Bible College. He is married to First Lady Verdelle Burford and they are proud parents and grandparents. "A Time Of Reflection" airs daily Monday through Saturday at 1:00 PM Pacific Time. 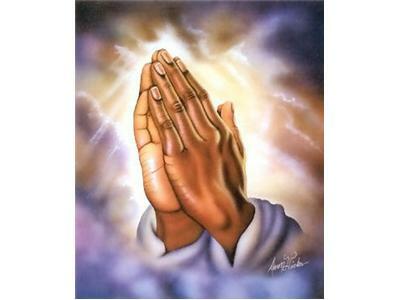 Tune in expecting to hear and receive Fresh Oil from God Almighty. Call in # (858) 683-1334. 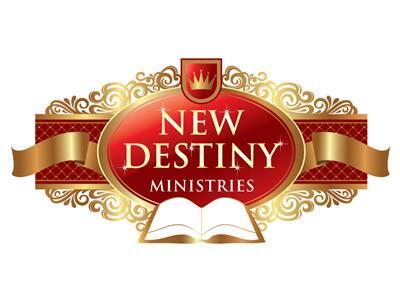 Please email us at: newdestiny54@yahoo.com or mail us any Prayer Request or Praise Reports you would like us to share on the broadcast to: P O Box 5702, Stockton, CA 95205.